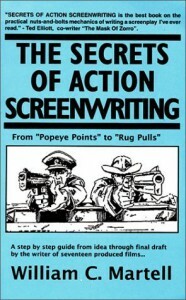 The Secrets of Action Screenwriting isn't a "how-to" book in the style of all the "do this and you'll be famous" books on screenwriting. 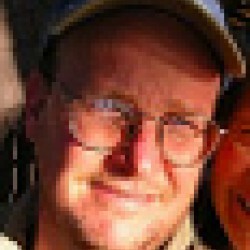 It's more a stream of consciousness review of the elements of action screenplays, and while it could certainly use a thorough edit, it's also complete and even inspirational -- and it can't help but shorten the learning curve for those looking to start writing (or improve) their screenplays. Martell uses plenty of real-world examples to illustrate his points, and this might be the book's greatest strength; if you had written a screenplay (or were about to start), the examples would make it easy to apply Martell's ideas to your script. This is a good blue-collar screenwriting book -- one lacking in pretension or a suffocating "system." Martell is not exactly the hottest screenwriter in Hollywood, but he's made a living at it for a long time, and knows his stuff.